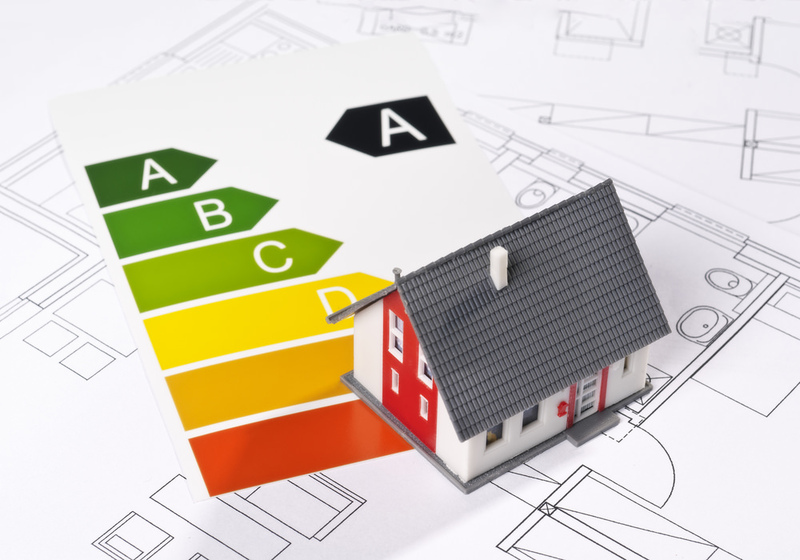 Energy efficiency is a vital concern for any home owner in Romford or Essex, especially as fuel costs continue to rise. This means that when choosing your windows, the energy ratings are all important. With Opus Windows, you get a wider selection of style and designs to choose from as all of our double glazing is A + 10 rated ensuring you have the very best thermal efficiency and insulation. A Window Energy Rating (WER) is a classification appointed by the Glass and Glazing Federation (GGF). GGF are the leading UK authority for independently verified ratings. GGF rated doors and windows are recognised by a ‘rainbow’ label, which uses colour coding to signify rankings, ranging from G-A (lowest to highest). The energy efficiency of a door or a window is judged primarily by the data received from its U-Value and G-Value rating. What are U-Values and G-Values? It’s important to understand how the WER is achieved, and we are happy to help. The U-Value is linked to heat insulation, which is the amount of heat loss from your glazing. The lower the rating, the less heat is escaping, and the more thermally efficient your home in Romford will be. 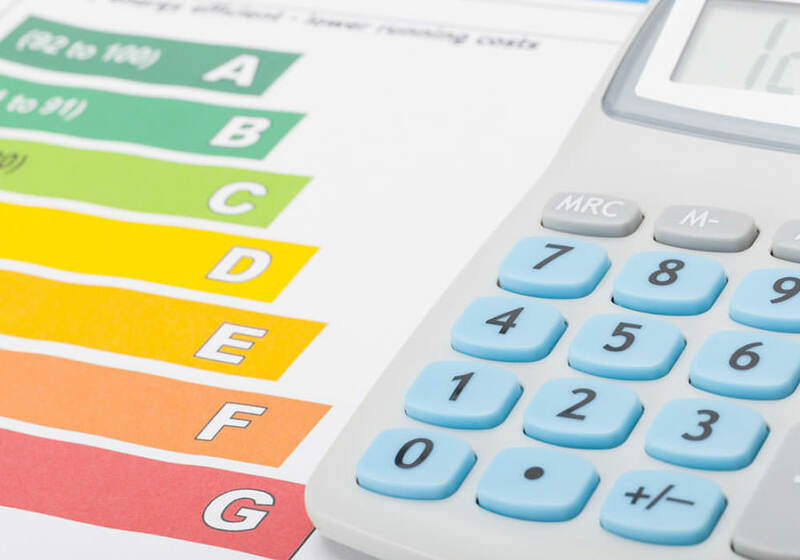 A lower U-Value is an essential aspect when it comes to lowering your energy bills. Improved heat retention means that you will use less heating to keep your home warm, which in turn, lowers your heating bills. The G-Value covers the solar energy transmittance of glass. The higher solar energy transmittance rating of your windows, the more your home is heated by the sun. Solar heat gain is wonderful in the winter. However, it might cause your property in Essex to overheat in the summer, to combat this, your window or door should provide some form of ventilation so that energy management is achieved. 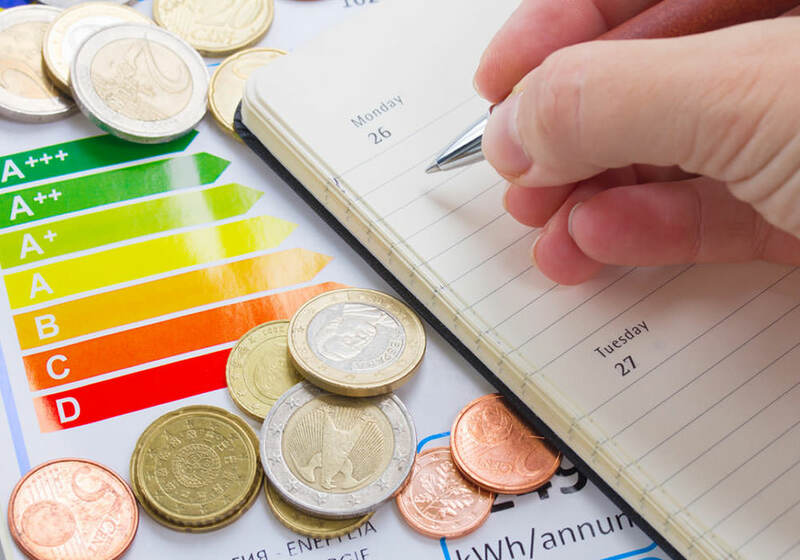 Energy efficiency is important in many ways, but top of the list is that it is good for the environment, and it helps you with your household costs. The more energy efficient your property in Romford is, the less energy you will use and the more money you will save. 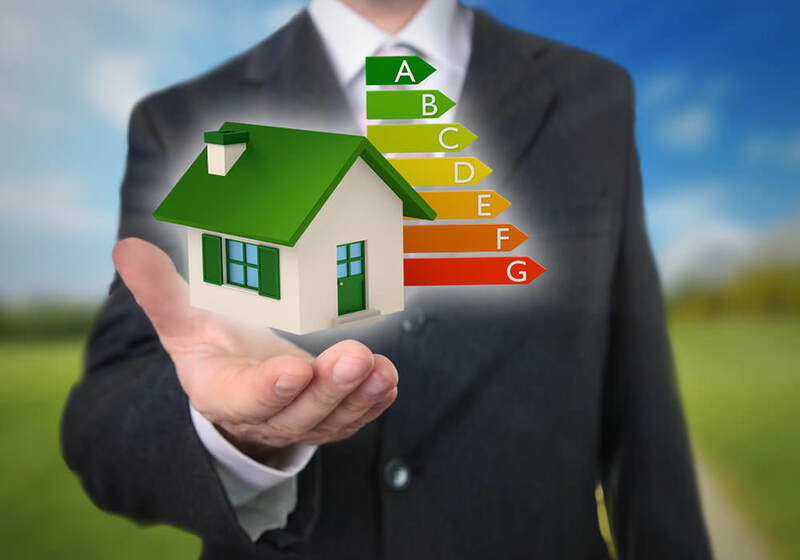 Your home in Essex is also more eco-friendly which is one of the key requirements for lowering carbon emissions. Did you know approximately 25-30% of heat loss in a house occurs from the windows? This is why our ‘A’ rated windows use intelligent design to save you 25-30% on your heating costs. For example, if you pay £1000 per annum on fuel costs, you could be saving at least £300 thanks to your new A+ rated double glazing. Of course, ‘C’ rated windows will still offer sufficient thermal performance and save you a considerable amount on your heating costs. Opus Windows are proud to say that our double glazing performs 80% more efficiently than standard double glazed windows. This makes them exceptionally cost effective as, over a period of 10 years, you could reasonably assume that our windows would repay their cost, especially when you consider the additional benefits of low maintenance and sound insulation. If you require advice about making your home in Romford more energy efficient, please contact our friendly team who will be happy to help.